If we would need to sum up the main reasons why Black Carbon needs to be measured, these would be 5 most important ones. Black Carbon is a primary aerosol component of Diesel Particulate Matter, a known toxin and regulated pollutant by several regulatory agencies, including the California Air Resources Board (CARB). 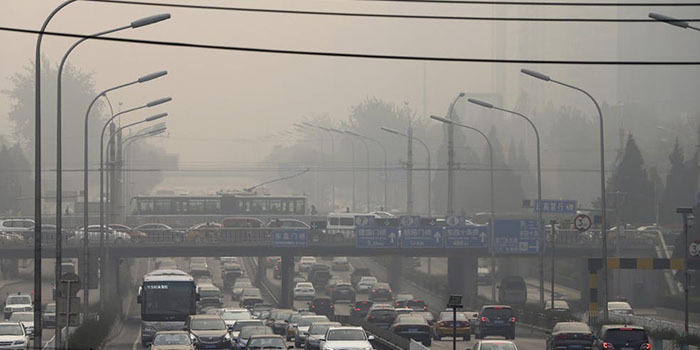 Diesel Particulate Matter is known to cause adverse health effects in people who are exposed, including premature hospitalization, asthma attacks, bronchitis, other respiratory and cardiovascular symptoms, and premature death. Black Carbon is the second leading cause of Global Warming. Black Carbon is emitted as a primary pollutant to the atmosphere through a variety of incomplete combustion of sources and fuels; BC concentration cannot be modeled or predicted, it must be measured. Black Carbon is NOT adequately characterized through PM-2.5 mass only measurements, chemical speciation is necessary.